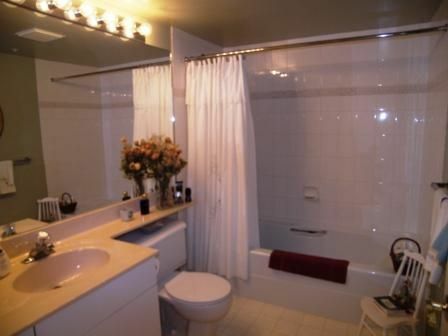 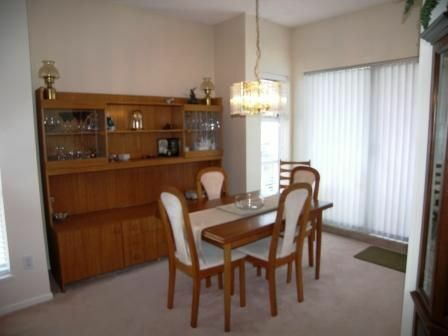 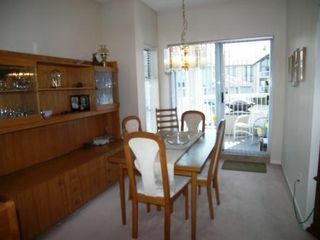 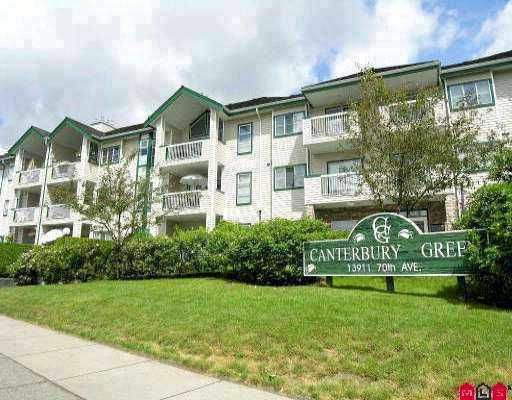 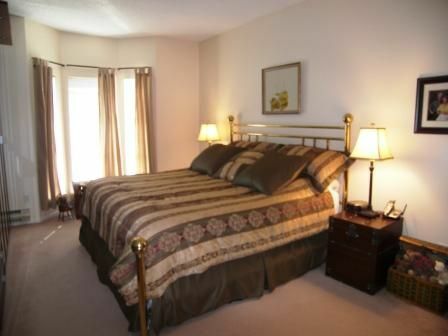 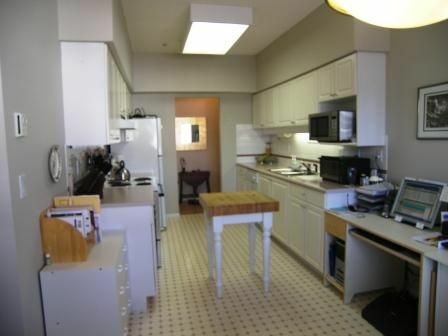 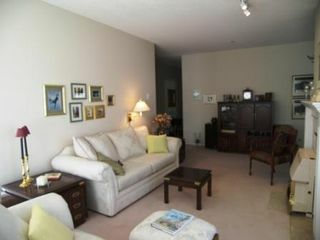 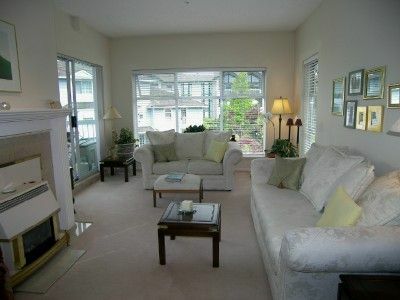 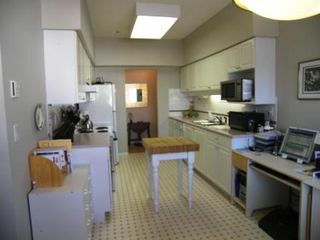 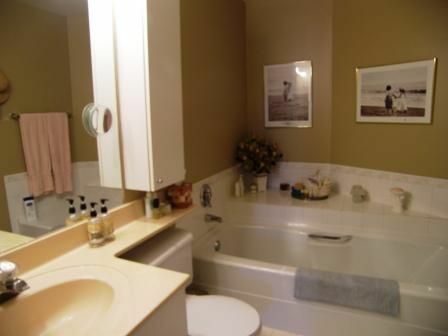 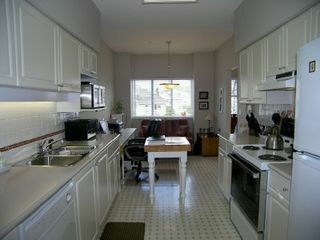 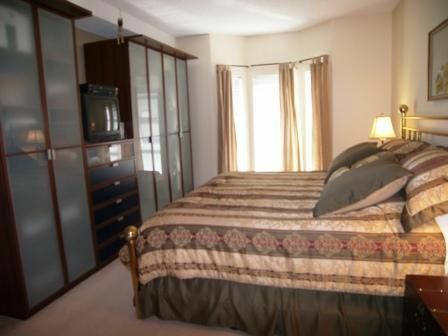 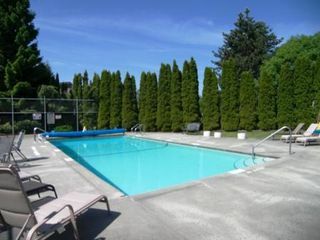 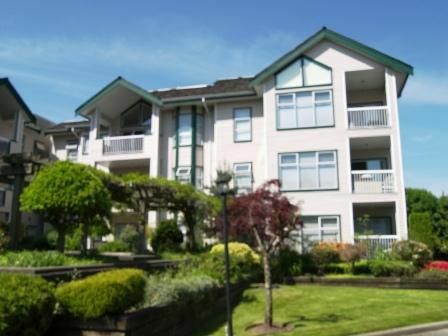 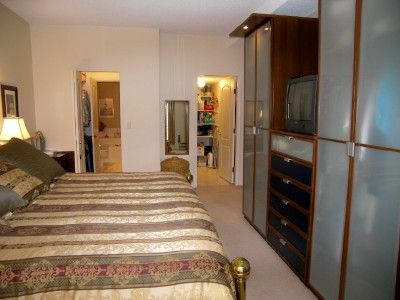 Canterbury Green, immaculate, 2 bedroom, 2 bathroom, bright corner unit with 9ft. 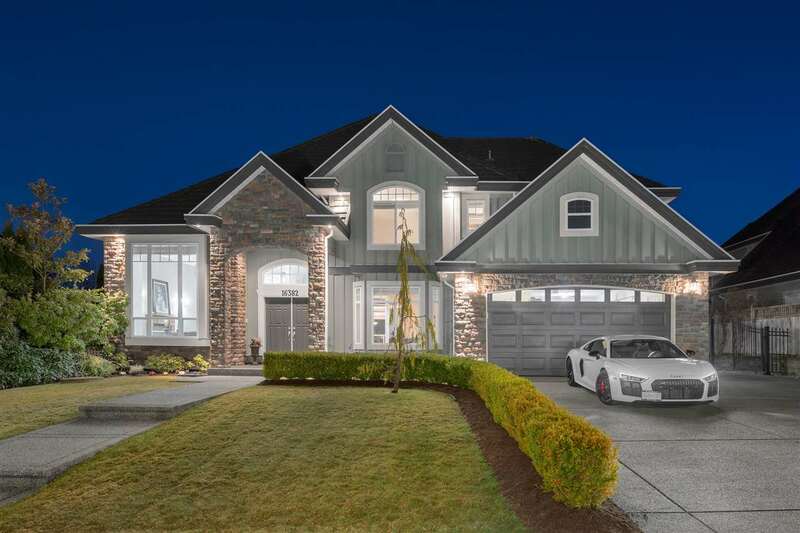 ceilings, marble entry, gas fireplace, insuite laundry, blinds, screens, 2 secure underground parking stalls & storage. 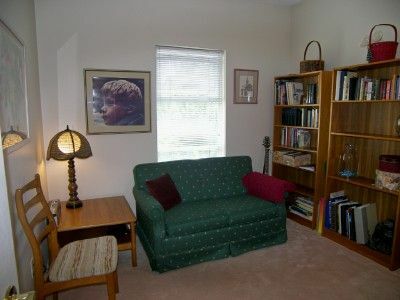 Close to transit, children & pets welcome. 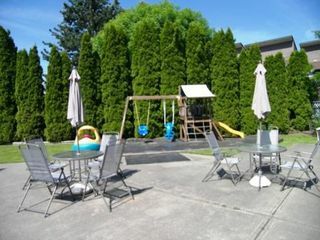 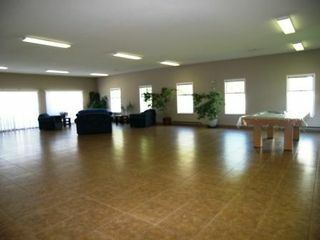 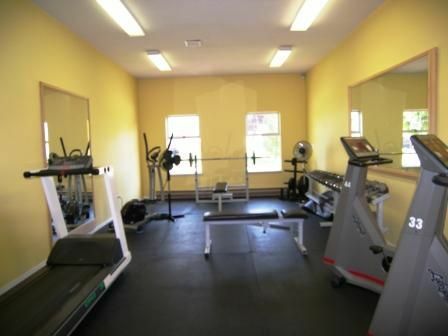 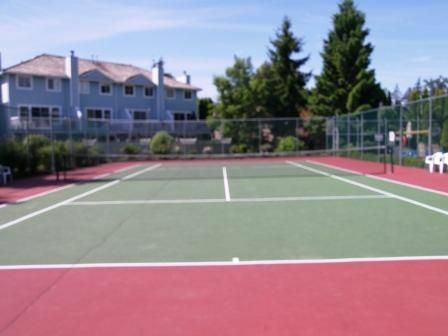 Party/banquet room, well appointed exercise room, salt-water pool, hot tub, tennis courts, children's play ground. Shows a 10!